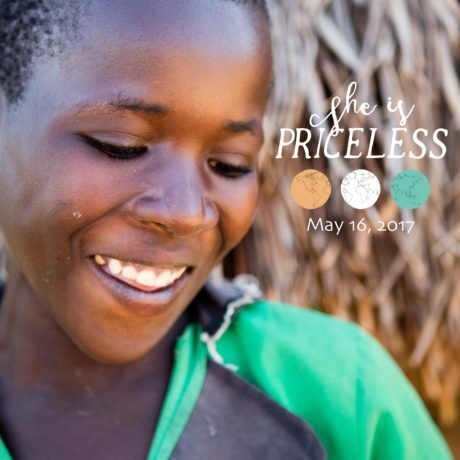 She Is Priceless Global Giving Day & Giveaway! If you’ve been around here awhile then you know that I’m a fan of Mercy House. Today, Mercy House is supporting Global Giving Day to help raise funds for numerous non-profits around the world. These organizations empower women that have endured suffering and often feel forgotten. 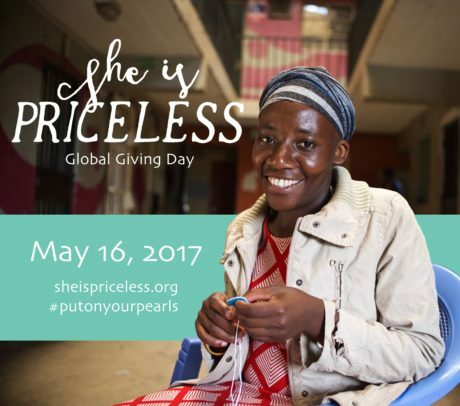 Women around the web are putting on their pearls, taking a selfie, tagging Mercy House Global and sheispriceless.org in an effort to raise awareness about these world-changing non-profits that help women worldwide. Head on over to She is Priceless to learn more about each of these non-profits. Would you join us and put on your pearls today and/or share this post and the info. provided to help make big change around the globe? Let’s help these women know their value but advocating on their behalf. 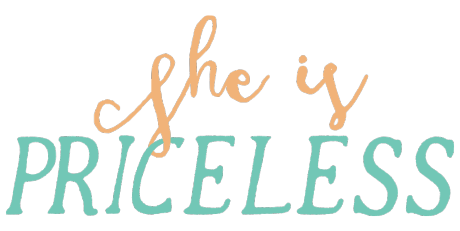 I hope that you prayerfully consider supporting one of all of these amazing non-profits (found on the She is Priceless site). You can support them through a donation via She is Priceless and/or through prayer. As a way of saying “thank you” for your support, I’m hosting a giveaway to celebrate Global Giving Day. Enter below to win a “Prayer Bracelet” via Mercy House. Thank you for helping out in this noble cause! This is a great, informative post. Thank you very much for sharing about these different organizations that are helping oppressed women. Praise God! You are most welcome, Cindy!